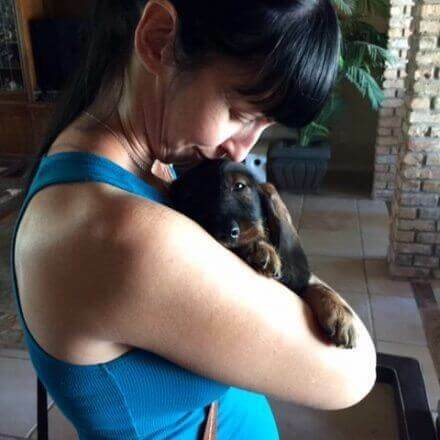 with an exotic pet can be a bit more challenging than traveling with more common types of pets, such as dogs and cats. When traveling with a box turtle, the well-being of the turtle, other travelers, and legal factors must be considered. 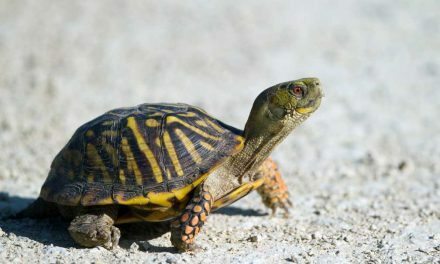 For instance, turtles have been known to experience motion sickness – particularly during long rides – which can lead to dehydration and other lingering health issues. 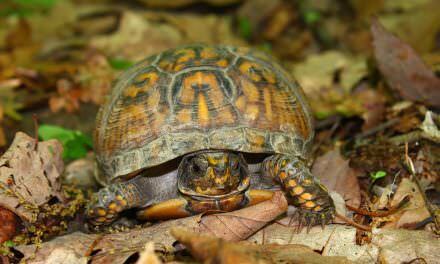 Box turtles may also experience stress if you are making a permanent relocation. They possess a unique, genetic “homing beacon” that strongly binds them to their birthplace or lifelong home. 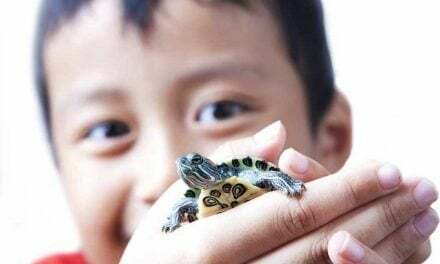 Because of the known risk of salmonella associated with turtles and other reptiles, precautions must be taken to protect the health of others. Finally, since certain species and sub-species of box turtles are officially listed as “threatened” or “vulnerable” by the Convention of International Trade in Endangered Species (CITES) or the U.S. Fish & Wildlife Service, transporting turtles may require a permit in some states. In this article, learn the basics of what you need to know about transporting and caring for a box turtle during and after travel. #1: Know where your pet box turtle can and cannot go when you travel. successfully with your box turtle requires advance research and planning. Your route may be dictated by the forms of transportation you take and whether pet turtles are considered passengers or cargo. You can certainly take your box turtle with you in the car, but you will want to be sure it is legal to transport your particular species/sub-species through the states or countries on your route. This is particularly critical for permanent relocations and international travel. Read more about how to prepare for your trip in section 2.
with your turtle, make sure you plan ahead. Travel by train or bus – whether domestic or international – can be a bit problematic. You likely will not be allowed to take your box turtle – or any turtle – or any pet (save a properly registered assistance animal) – on board the train or bus or even stowed away in the luggage area. Check with your transport company to verify. as some local train or bus services may have less strict regulations. Travel by air also has limitations. No matter the size of your box turtle, you will not be permitted to take it into the passenger cabin with you. 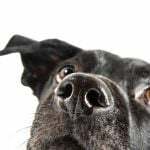 Some airlines will allow transporting animals in the cargo hold, but this will typically require extra paperwork and extra fees. 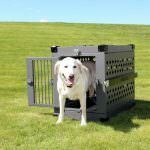 Traveling in an airplane cargo hold, however, can be highly stressful for any animal. For animals with stricter temperature requirements, such as pet turtles, it can also be dangerous or even fatal. If you are planning to travel by air, bus, or train, your best option may be to ship your turtle using a shipping service that is familiar with shipping animals. 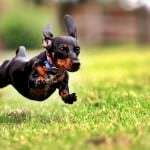 The best place to find a shipment service is to talk with your vet or contact the International Pet and Animal Transportation Association (IPATA). 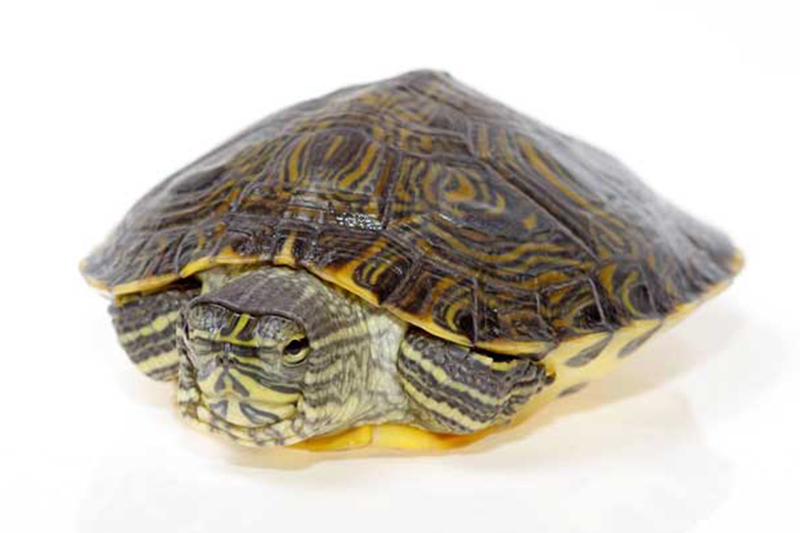 Read more about how to prepare your box turtle for shipment in section 3. #2: Preparing your box turtle for car travel. easy to access place prior to your trip. most important thing to remember when traveling with your box turtle is to be prepared. Make sure you gather all the things that you need before your trip. You will need to bring each of these items with you for your trip. A recent (within 30 days) bill of health from your box turtle’s vet stating that your turtle is healthy. 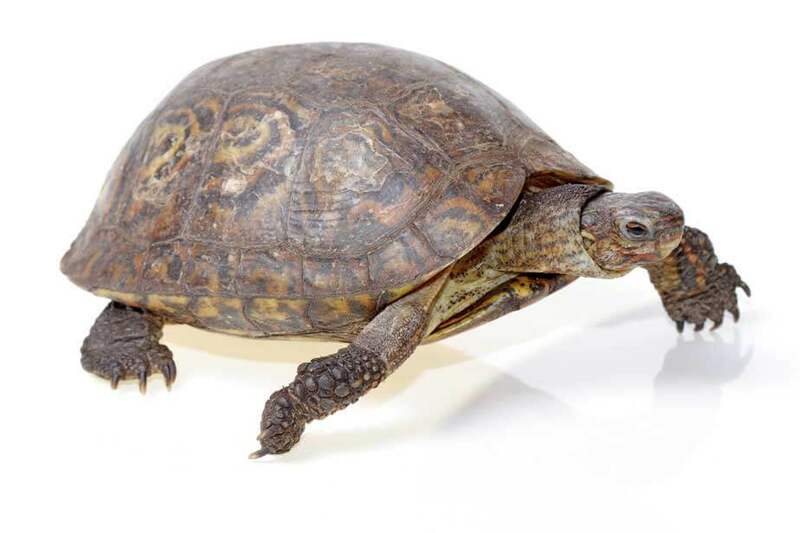 Copies of your box turtle’s veterinary records, including current or past medications or health issues (more important for international travel). A photo I.D. of your pet turtle along with any micro-chipping information and your contact information and travel itinerary, including lodging information. Verification from your destination state that it is legal to possess your species/sub-species of box turtle in that state (most important if your pet is indigenous to that state, and if you plan to relocate there permanently). A bill of sale (especially important if you are traveling with a baby turtle that is less than 4 inches long). 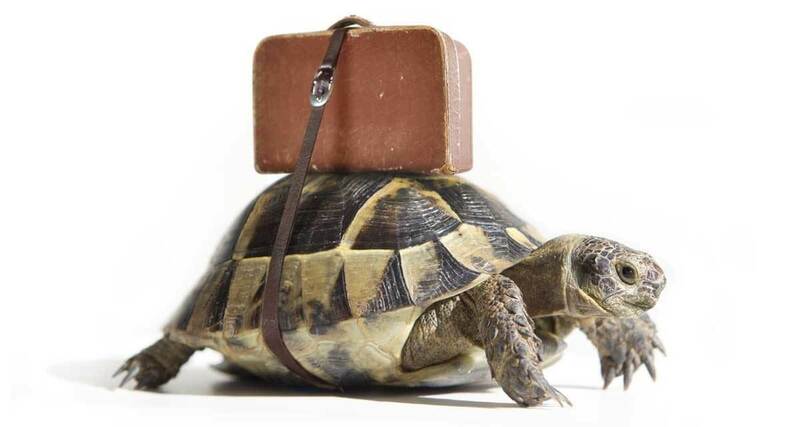 Readying your pet’s travel turtle carrier. A soft, flexible carrier (plastic, cardboard) with a matching lid is the best choice since you won’t risk carrier cracking or breakage during travel. Make some small holes in the lid for ventilation. Try not to feed your box turtle for several hours just prior to your departure (will reduce the risk of early soiling from a nervous traveler!). Give your turtle a nice warm water soak a few hours before departure to encourage elimination. Then put your turtle back into its regular turtle tank until it is time to depart (this will give it a chance to dry off and eliminate again if needed). Place your box turtle inside a large loose sock or travel pillowcase that is loosely secured on one end. This method of transport will further reduce stress on your turtle and also safeguard against escape by these notorious escape artists. Shred or ball up newspaper and paper towels around your turtle passenger to stabilize your pet against movement and motion sickness. You can add in some damp sphagnum moss as well for more humidity. You can use a thermometer/hygrometer with a probe to monitor temperature and humidity inside the carrier during your trip. The probe is ideal for box turtles because you can place the probe inside the box and you won’t have to remove the top to check the conditions inside. 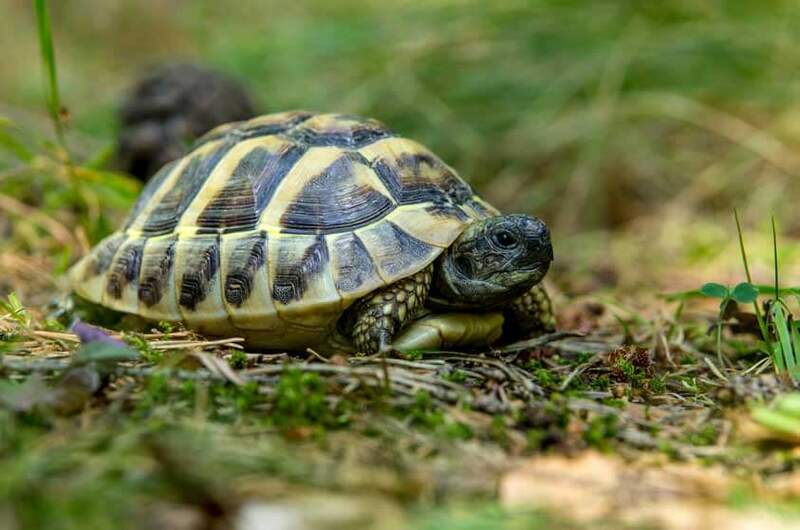 When you stop for breaks, you can check on your turtle, clean out any soiled substrate and freshen the enclosure, plus offer clean filtered or spring water for drinking. Be sure to bring extras of everything your turtle will need – medications, substrate, food, clean and safe water, and of course all of the paper documentation mentioned above. #3: Shipping a pet box turtle. shipping your turtle is sometimes the best (and often the only) option. Since shipping your box turtle can be as stressful for you as it is for your turtle, it is good to build in some safeguards to reduce the risks. Here are some ways to guard against mishaps during your turtle’s journey. Choose home pickup (as opposed to drop off) whenever possible. Utilize the fastest shipping option. Ship on a Monday (or Tuesday, if Monday isn’t an option). This is your best safeguard against having your pet get stranded in a shipping center over the weekend mid-journey. are great for shipping your box turtle. Prepare your turtle the same way you would for car travel. Offer the last feeding several hours before travel. Offer a soak a few hours before travel and then a period for drying off and further elimination. Put your turtle in a loose sock or travel pillowcase secured at one end against escape. Shred or ball up newspaper or paper towels around it and pack in some damp moss for humidity. Poke small air holes in the sides and top of your travel container for ventilation. Place the travel carrier into the shipment box and pack more balled-up newspaper and/or packing peanuts around it for stabilization (but not so tightly that air cannot circulate!). Seal the package and mark it on the outside in large letters: FRAGILE, THIS END UP, HARMLESS LIVE REPTILE. If at all possible, never ship your turtle during times of seasonal extremes (on either the departure or destination end of the trip). Always get the tracking number for your package so you can track it all the way to a safe delivery! #4: ASAP action items when your turtle arrives at its destination. 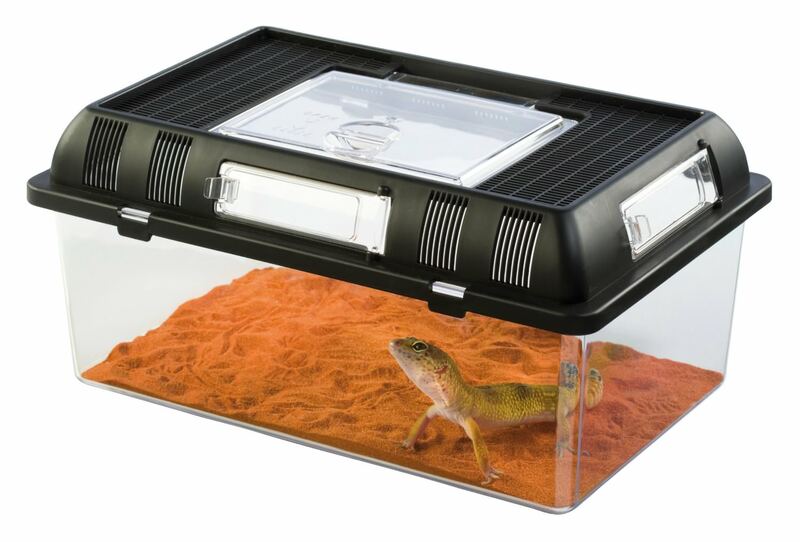 you have made a permanent relocation with your box turtle, or are in your new location for an extended stay, the best way to minimize relocation stress for your turtle is to replicate its original turtle tank enclosure as closely as you possibly can. Habitat replication is critical for your box turtle’s health due to their “homing beacon” instinct. The older the turtle and the longer it has lived in its prior location, the more stress it will experience following a sudden relocation. By doing your best to recreate its previous habitat, you can ease the transition for your pet box turtle as much as possible. Also, be sure to make an immediate connection with a local exotic veterinary specialist who can do a “well turtle” checkup and remedy any post-travel health or stress issues your turtle may be experiencing. There is no doubt that both you and your box turtle will experience some level of stress during travel, whether you are able to travel together or must go separately. However, by following these care instructions for traveling with your box turtle, you can minimize the impact to your turtle’s health as much as possible and ensure a safe arrival and transition.